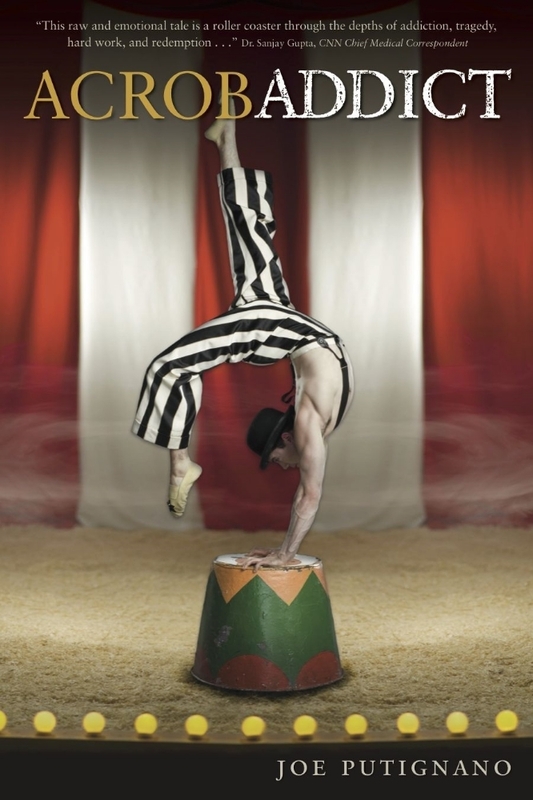 Joe Putignano is also an acrobat and contortionist who has performed in over 1000 shows as the original Crystal Man in Cirque du Soleil's "Totem." He has performed on Broadway in the "Times They Are A Changin" choreographed and directed by the legendary Twyla Tharp. Joe has also performed in many shows at the Metropolitan Opera House, appeared on several TV shows and has modeled in many magazines.